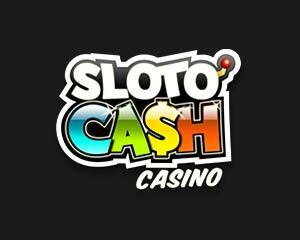 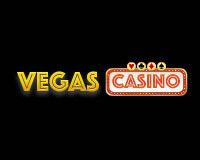 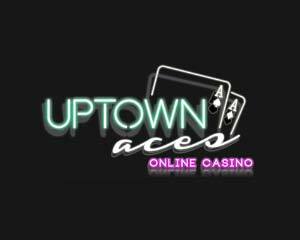 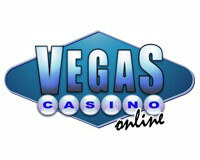 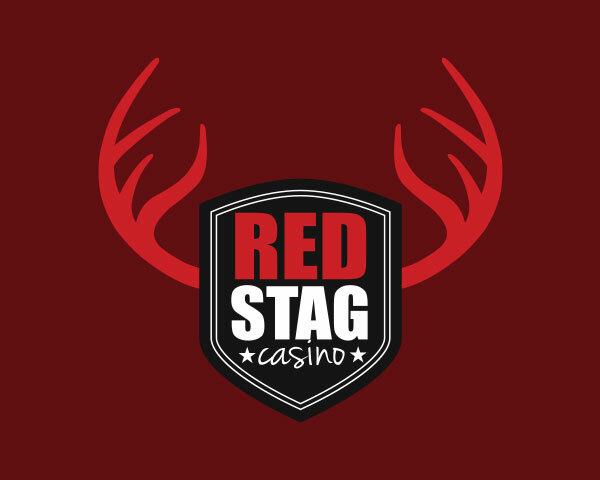 100% deposit bonus of up to $100! 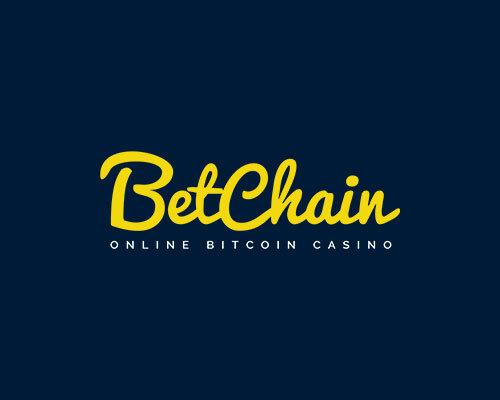 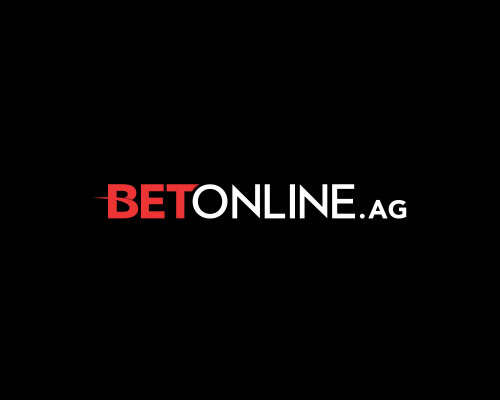 Deposit Methods: Bank Wire Transfer, Bitcoin wallet, ecoPayz, Euro Standard Bank Transfer, MasterCard, NETELLER, Skrill, Visa, American Express, paysafecard, Sofortuberweisung, Check. 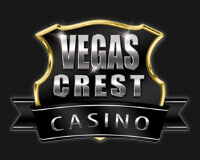 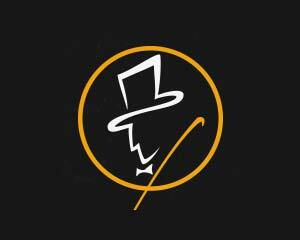 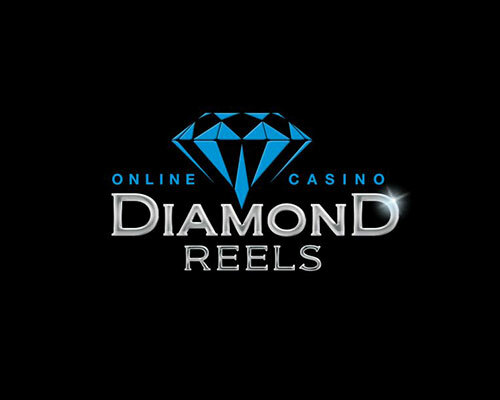 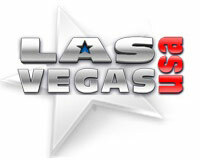 Software: Realtime Gaming, Proprietary, Cake Poker, World Match, WGS. 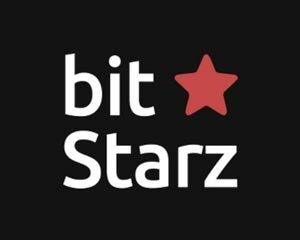 Currencies accepted: Australian Dollar, Bitcoin, Canadian Dollar, Chinese Yuan Renminbi, Danish Kroner, Euro, Hong Kong Dollar, Norwegian Kroner, Pound Sterling, South African Rand, Swedish Kronor, Swiss Franc, United States Dollar. 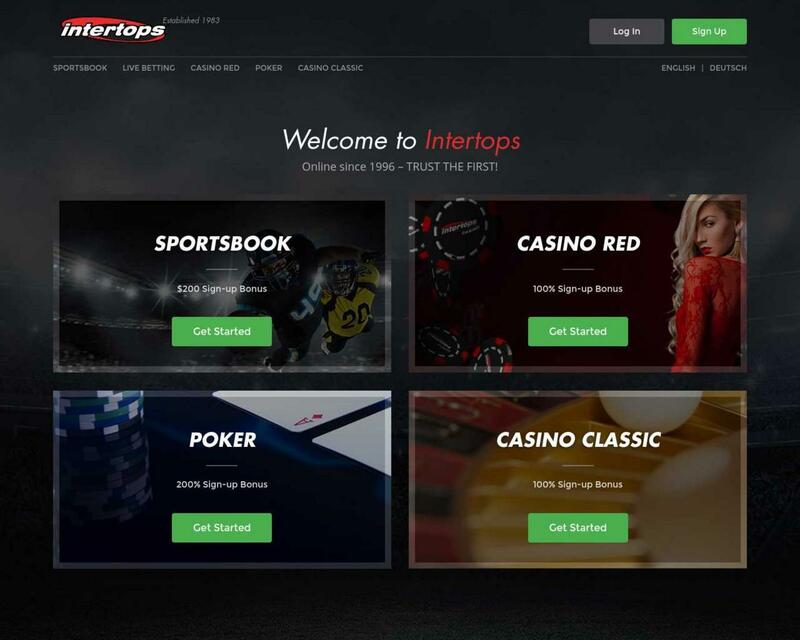 Intertops does not accept players from the following countries: France, United Kingdom, United States.